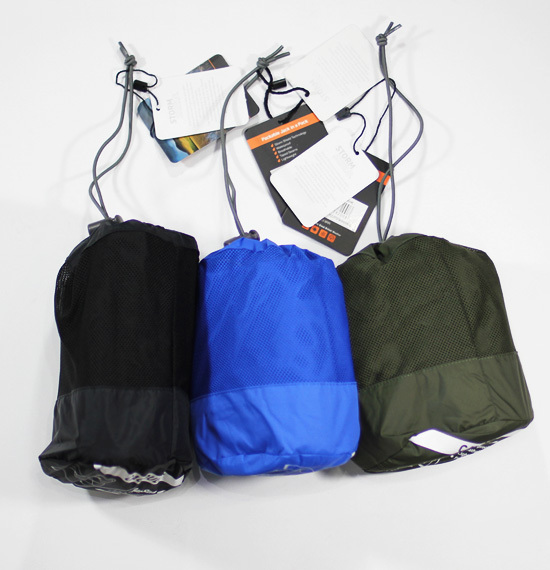 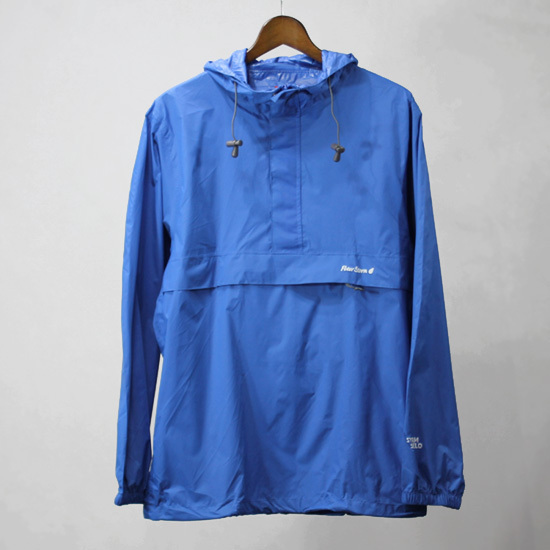 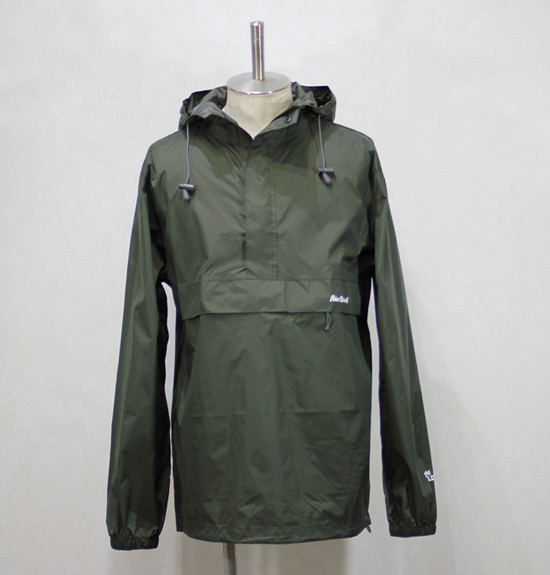 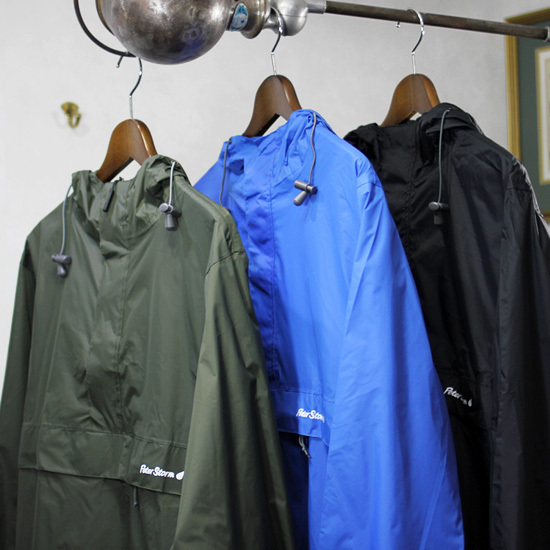 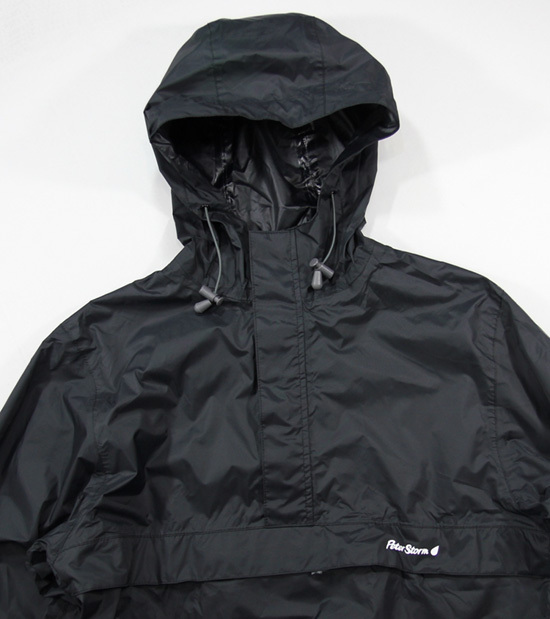 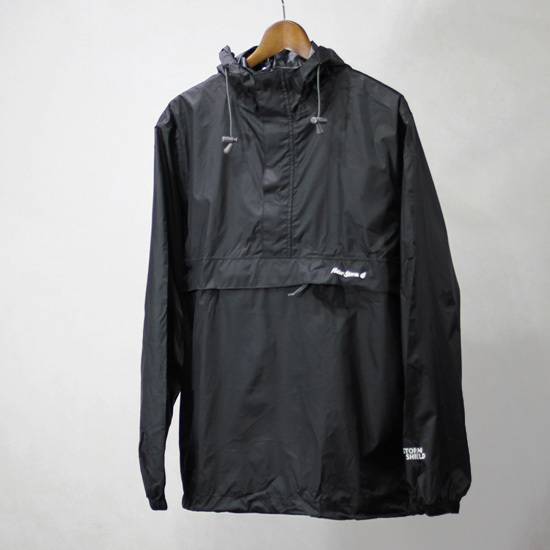 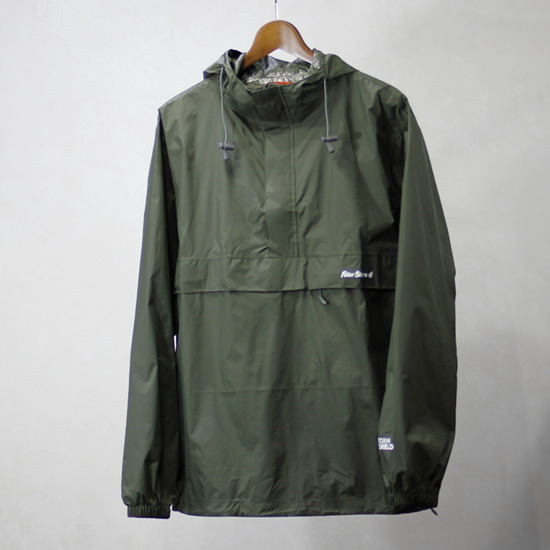 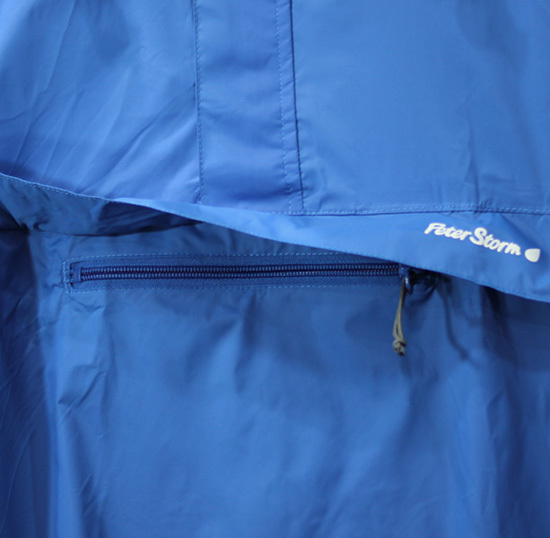 Peter Storm - Packable Nylon Anorak ! 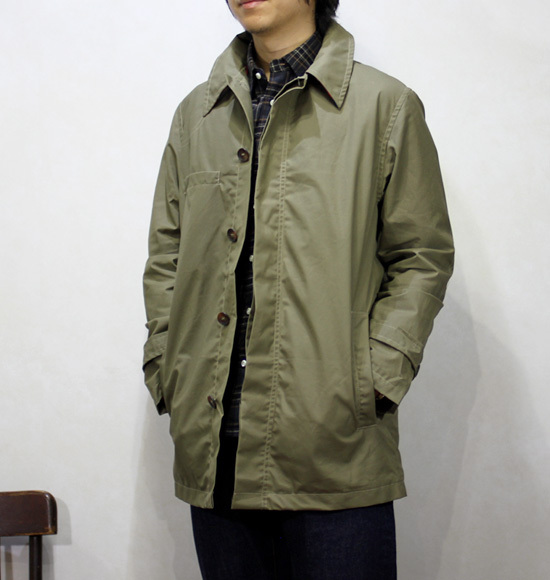 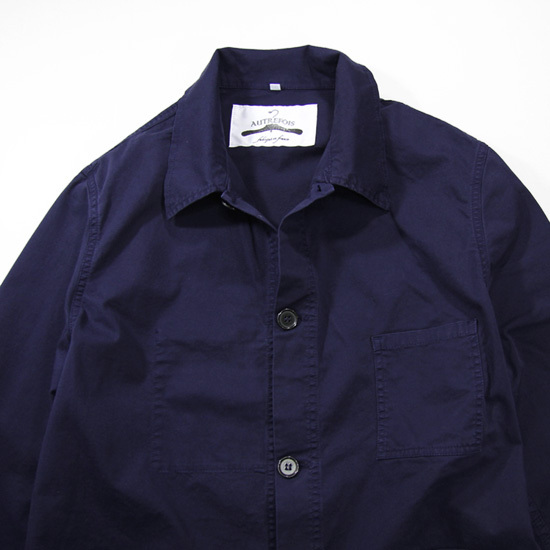 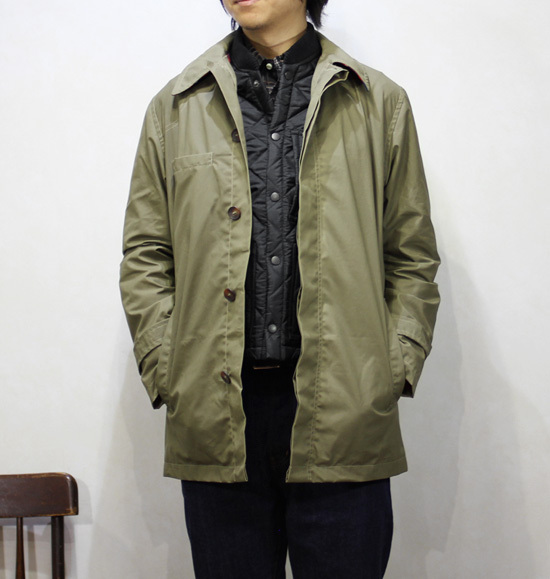 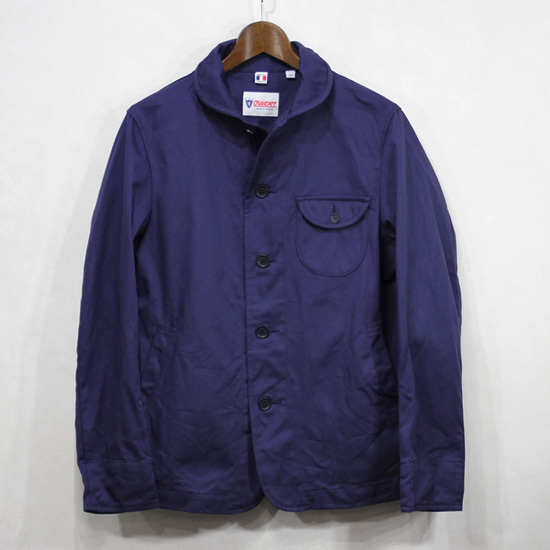 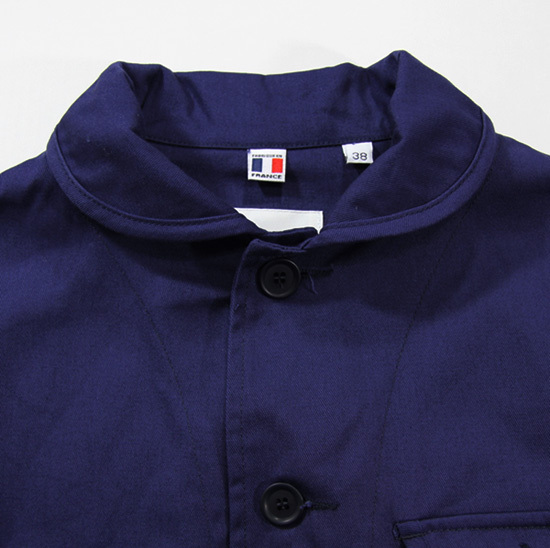 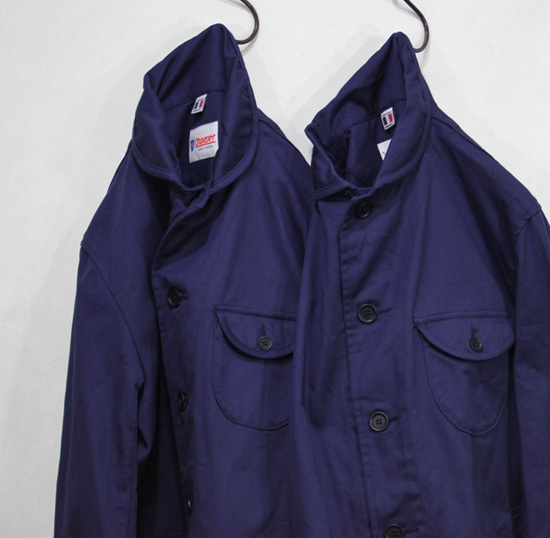 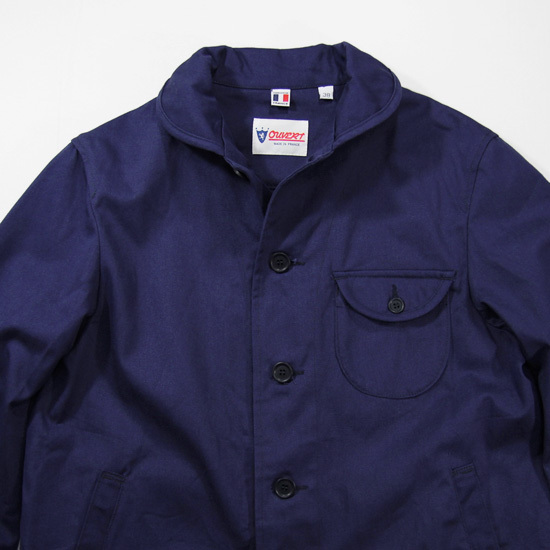 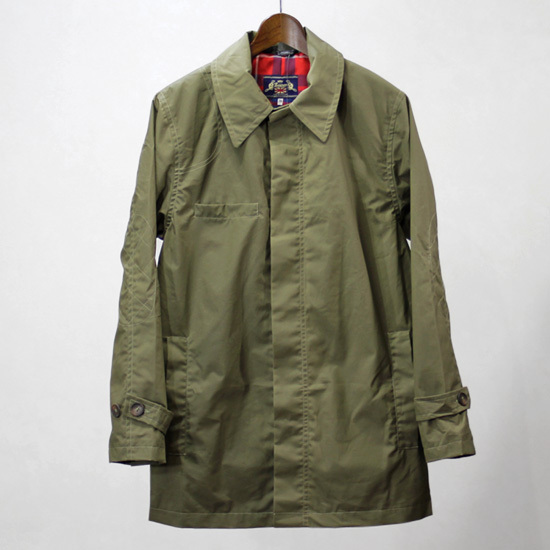 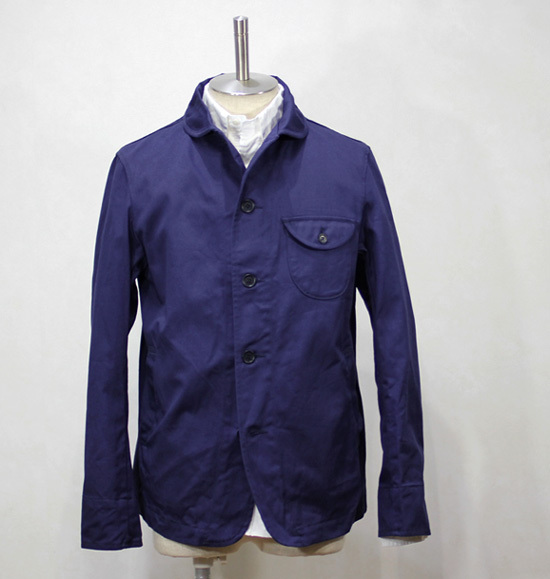 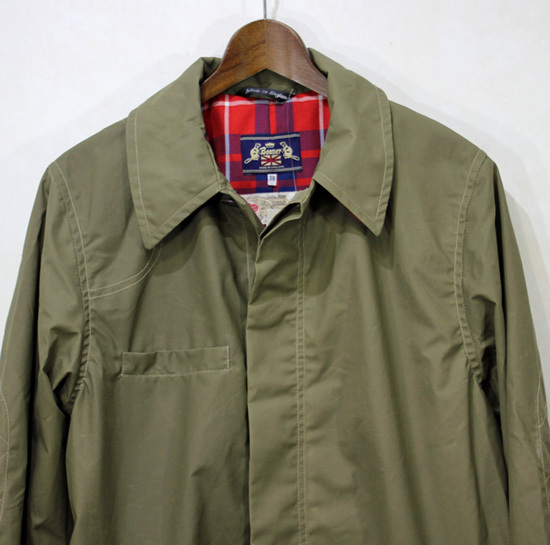 AUTREFOIS - French Work Jacket ! 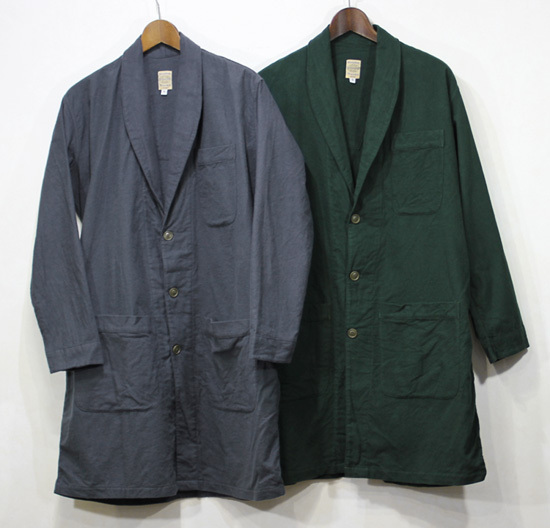 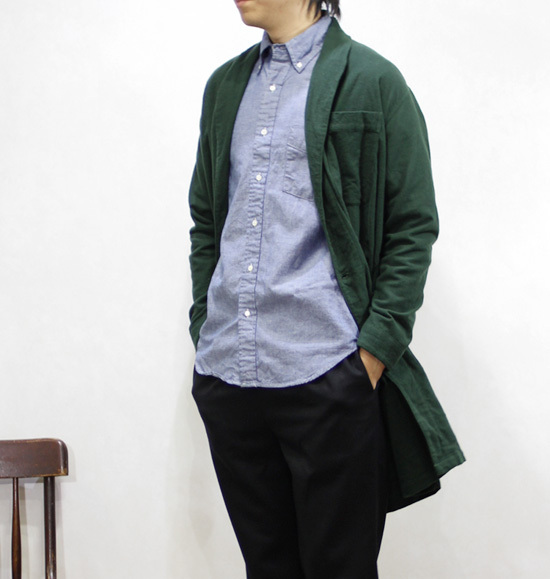 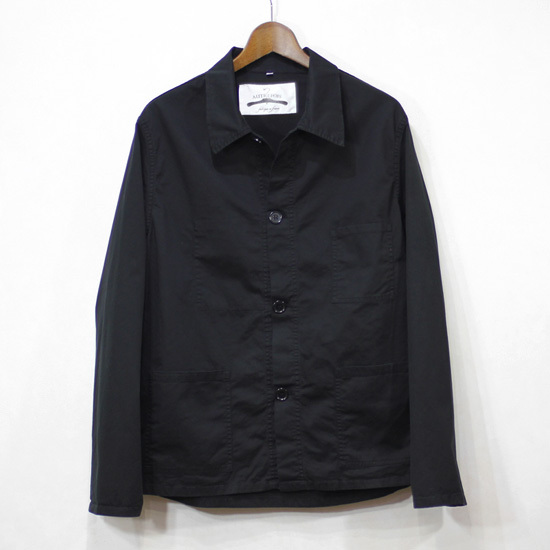 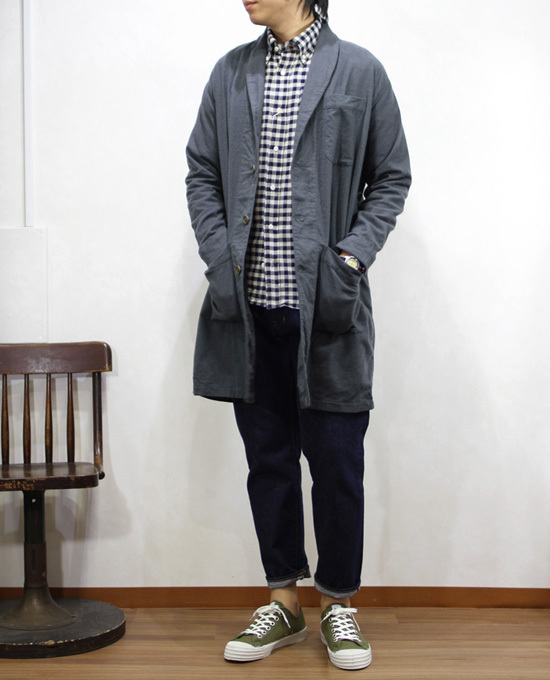 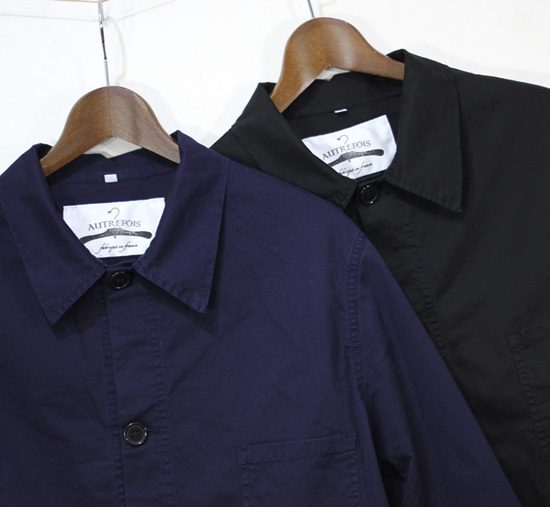 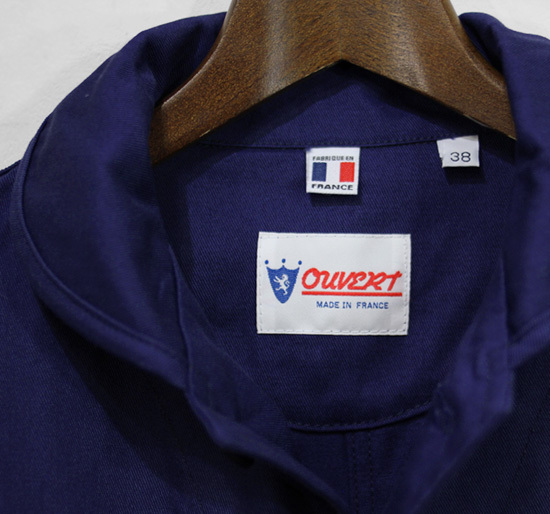 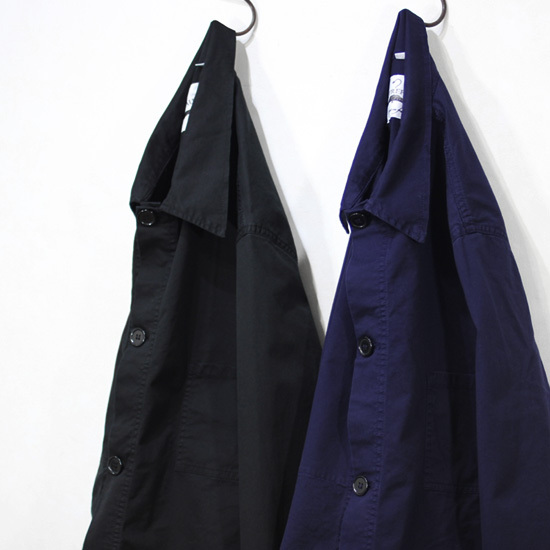 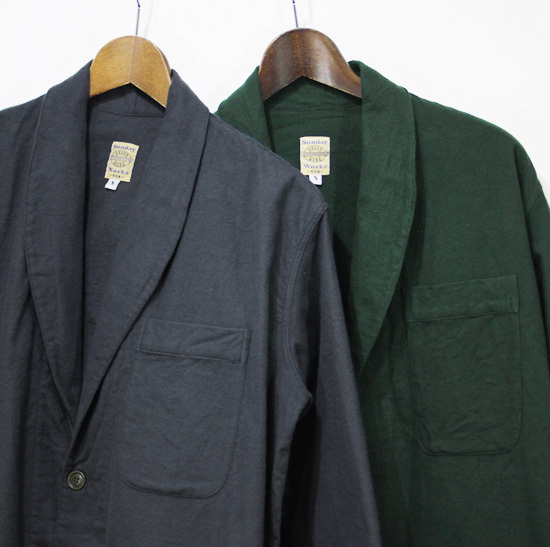 OUVERT - Cotton Work Jacket ! 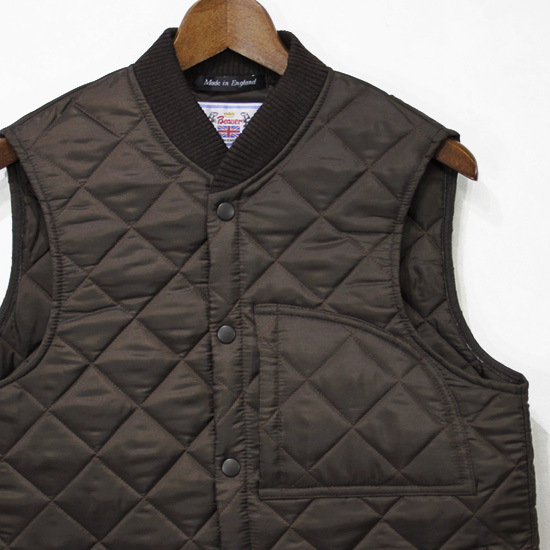 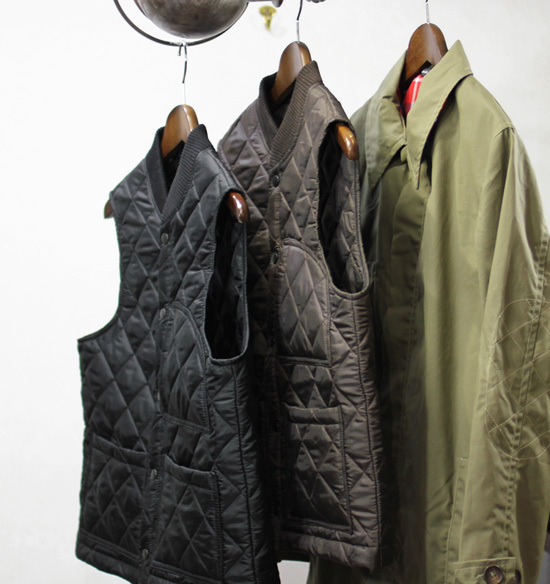 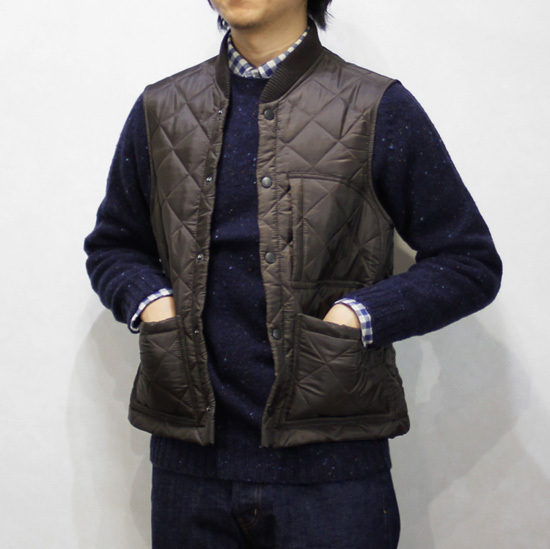 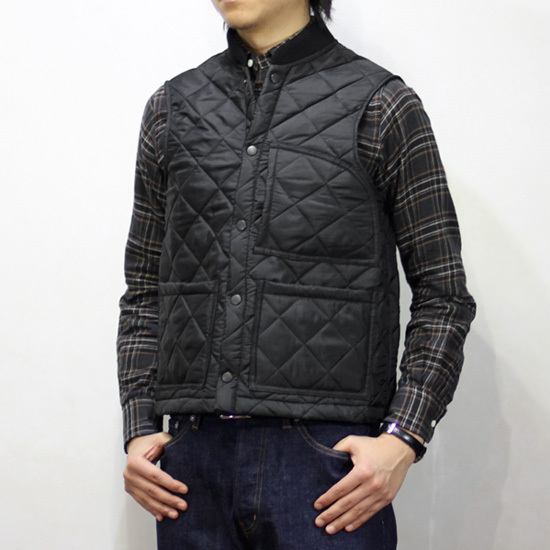 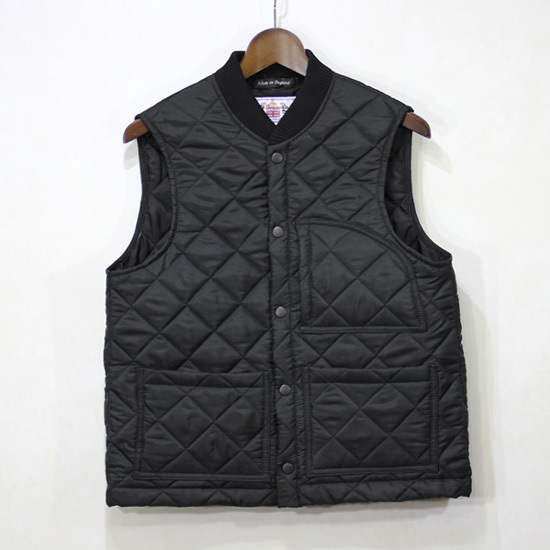 Beaver of Bolton - Quilting Vest, Wax Cotton Coat ! 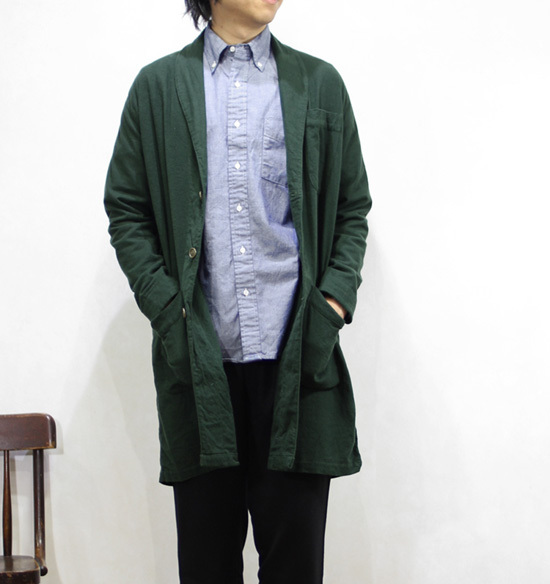 Sunday Works - Robe Coat !